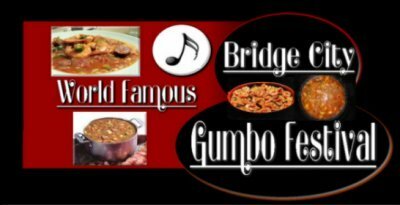 Bridge City Gumbo Festival | Experience New Orleans! Over 2,000 gallons of Bridge City's world famous gumbo will be cooked at the Bridge City Gumbo Festival. 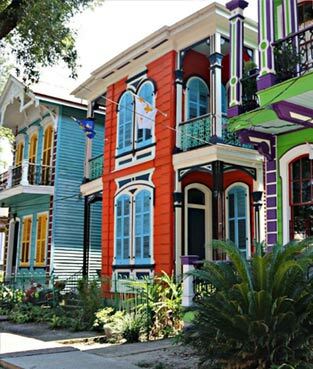 Located on the West Bank, the festival is held at Gumbo Festival Park on Angel Square. Gates open at 5pm on Friday and 10am on Saturday and 11am on Sunday. Gates close at approximately 11pm Friday and Saturday and 9pm on Sunday. 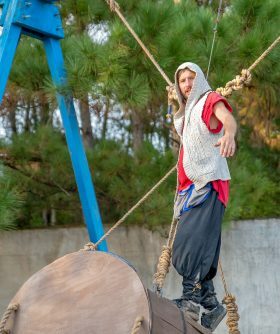 There will be live entertainment throughout the day, a fais-do-do dance area, a gumbo cook-off, arts and crafts and so much more! So bring the family and come on out to the "Gumbo Capitol of the World!